Here in our dedicated February Half Term section you find a wide range of attractions, events and offers; perfect for keeping the whole family entertained. Take a look and have fun. 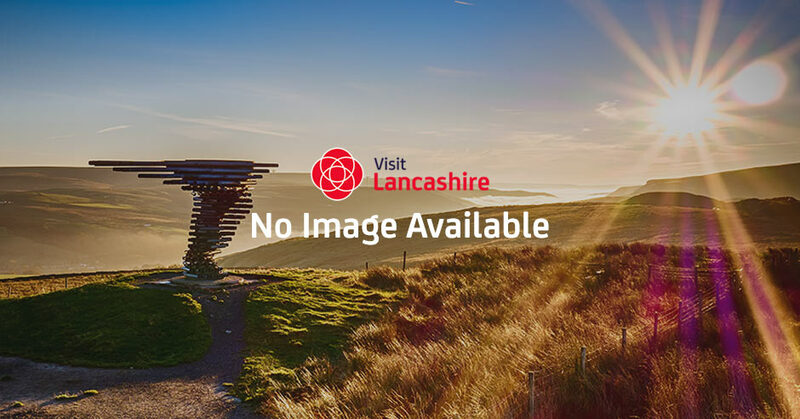 Come rain or shine Lancashire is packed with exciting things to do and see no matter what the weather decides. Soft play areas are great fun and not just for the kids. Let your little ones run around and burn off some energy at one of Lancashire's many soft play areas. Lancashire walks that are 5 miles or less available to download.